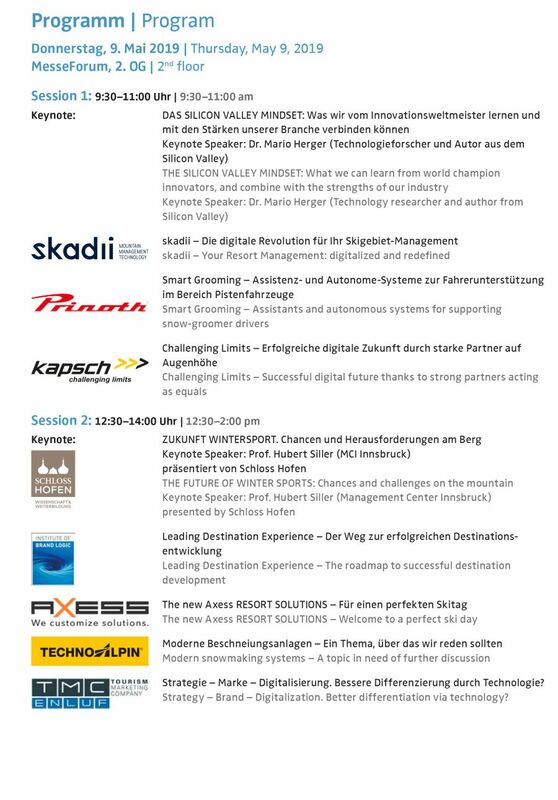 When the INTERALPIN INSPIRATION DAYS debuts on Thursday, May 9, 2019, and Friday, May 10, 2019, it will offer INTERALPIN visitors their first chance to attend keynote speeches and company presentations delivered by high-caliber names in the fields of innovation, marketing, and digitalization. It does deliver both valuable added benefits for visitors and companies during INTERALPIN in terms of knowledge transfer. This event has been designed to ensure that participants have sufficient time to visit INTERALPIN between the individual sessions, enabling visitors to cherry-pick the specific presentations that are of interest to them. 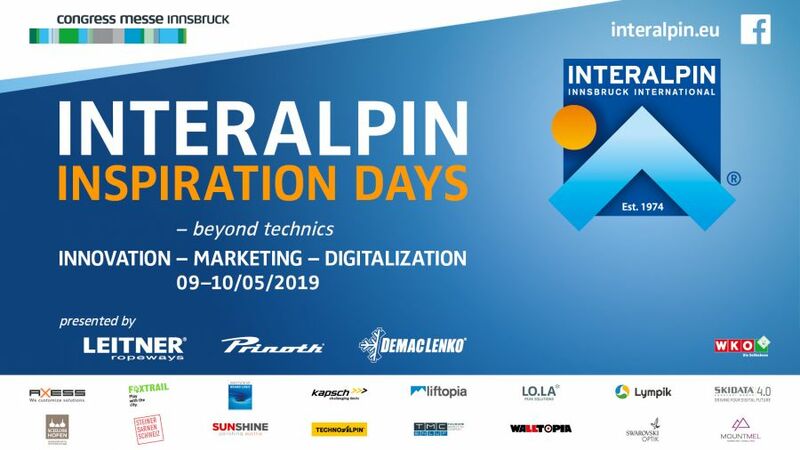 Participation in the INTERALPIN INSPIRATION DAYS is included in a valid trade fair admission, but requires advance registration prior to the INTERALPIN or on-site. 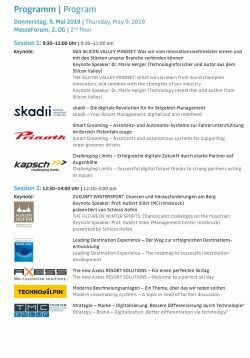 Free admission tickets to the individual sessions can be obtained when purchasing tickets for INTERALPIN in the webshop: www.interalpin.eu/online-ticket. Due to the limited number of participants, we recommend registering online at an early stage.